Hope you all had a wonderful weekend and enjoyed Easter. I went out with my girls for a Sunday Brunch. Leaving all that aside, the reason for the post is that most of you reading my blog don't really know me or what i do. Im not talking about a job, im talking about my passion. In Mid 2011, i got the idea of making handmade accessories and starting my own little venture. 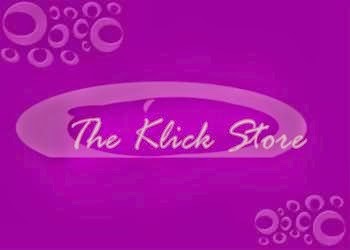 Thus, my online store called "The Klick Store" was started in November 2011. This is one of the most important decisions of my life. 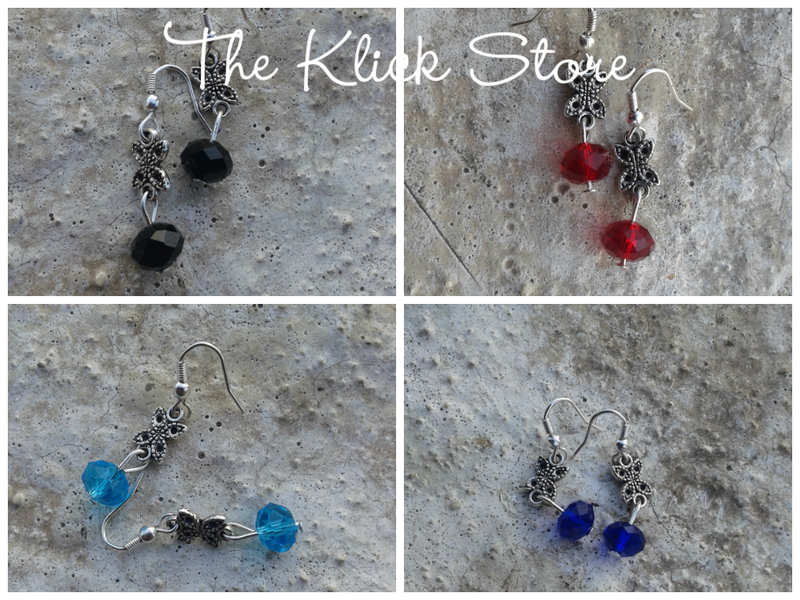 So i just thought the moment was perfect to introduce to The Klick Store to you! 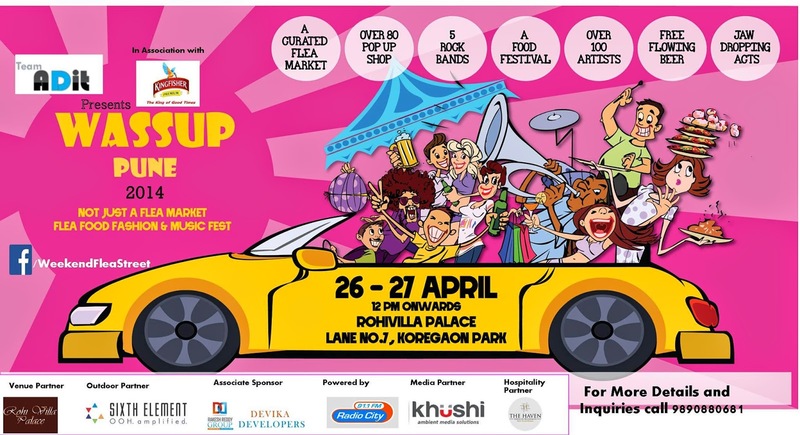 The moment is perfect cause im exhibiting my stuff at Wassup Pune on 26th and 27th of April at Rohivilla Palace Grouns, Koregaon Park. If your in Pune do drop by.. im going to be at stall A18. Do drop by! Here's a tiny sneak peak of the new collection that i will be updating on the facebook page of the Klick Store! You can check out Wasup Pune here! Thanks Natasha.. ill teach you some day?